Hailing from Winthrop Maine, Josana Blue studied on a Performance Grant Scholarship at West Virginia University obtaining her BFA with a major in painting and minors in sculpture, dance and psychology. Josana received her Master of Arts from New York University with a semester of studies in Venice, Italy. Having tapped into her personal style at an early age Blue has been passionate in the pursuit of her work. Josana has engaged in many solo shows as well as receiving honors in many juried exhibits. Blue has also studied fashion and tailoring at both FIT and Parsons. Josana’s paintings have been shown in numerous galleries and alternative venues both state side and abroad. A great deal of Blue’s paintings have been purchased for both private and corporate collections throughout the U.S. over the past 17 years. Josana has been receptive to every opportunity large or small. She has embraced every exhibit as special and in her heart all audiences matter. Josana holds great passion for her work and that energy certainly radiates through all she creates. Having functioned as both interior and fashion designer Josana has established that nothing is outside of her creative range. 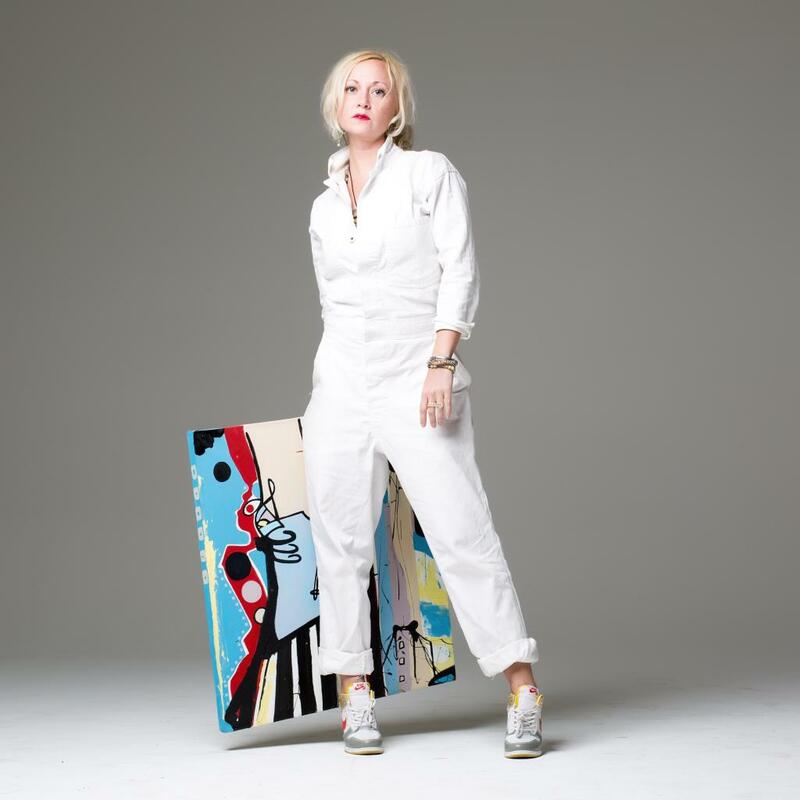 Her skill set and artistic eye have brought innovation to both private and corporate clients. Nothing is outside of her creative range. Blue lives her life as a creator to the fullest. Josana currently lives and works in her Bushwick, Brooklyn art studio.